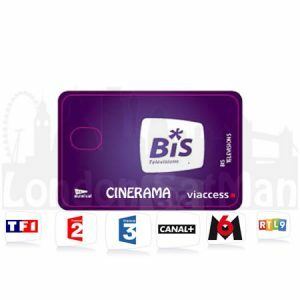 Fransat is a French digital TV service which offers 18 national mainstream French satellite channels all in HD quality including TF1, France 2, 3, 4, 5, M6, LCP etc on Atlantic Bird 3 @ 5W. 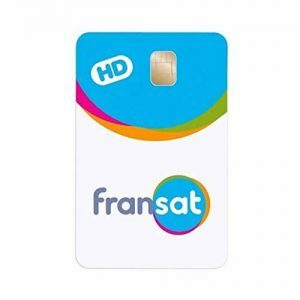 Best of all the viewing card for Fransat has an unlimited life which means no monthly fees, so the Fransat channels are free to view, you simply buy the receiving equipment and there is nothing more to pay. Extensive entertainment and great versatility THOMSON’s THS805 provides exceptional pictures and sound of FRANSAT channels via EUTELSAT 5WA (ATLANTIC BIRD 3). 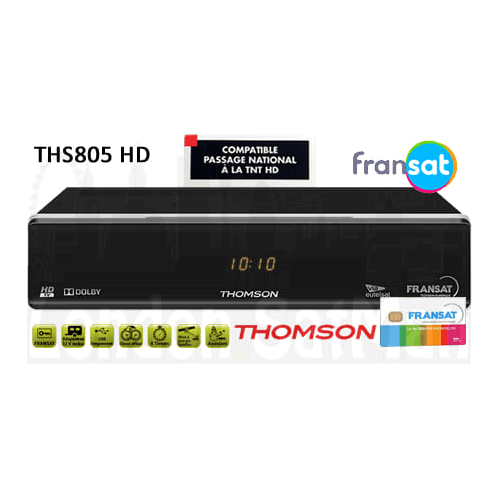 THS805 is an HD Receiver for Fransat and Free-to-Air TV and radio programmes in High Definition as well as Standard Definition. 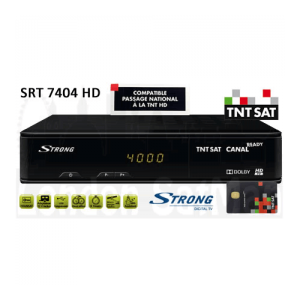 This superior Fransat receiver with smartcard reader is well equipped offering extensive entertainment and great versatility.